I experienced yugen last night and until I shared the experience I didn’t even know what yugen was! 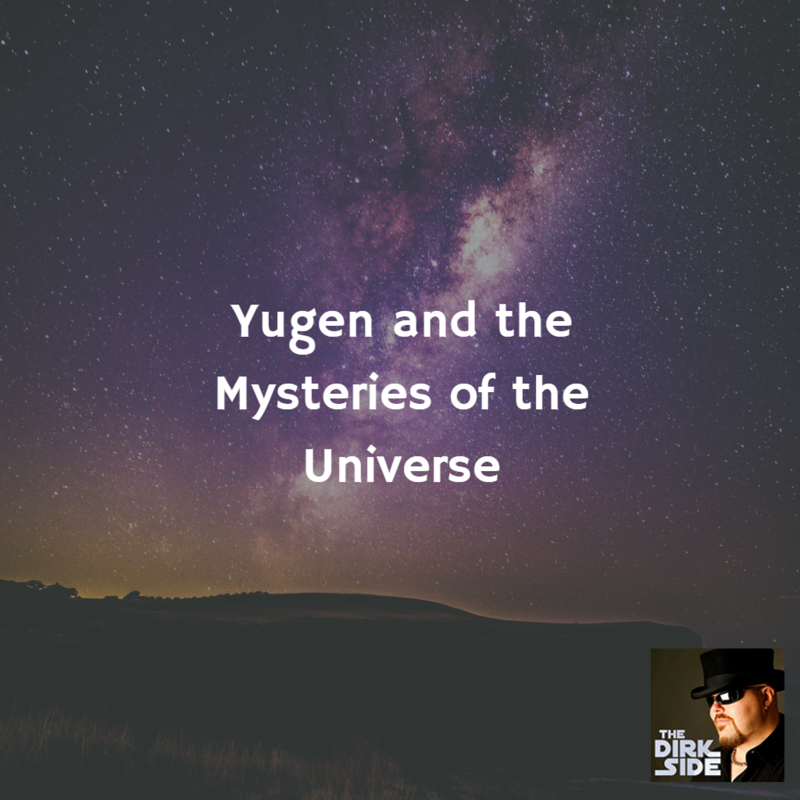 I’ll talk more about yugen, and the mysteries of the universe in this episode. The Japanese have a word for it – ‘yugen’ : a profound awareness of the universe that triggers a deep emotional response too mysterious to describe. ? ?